Get outside this summer and learn to work with your hands and heart. 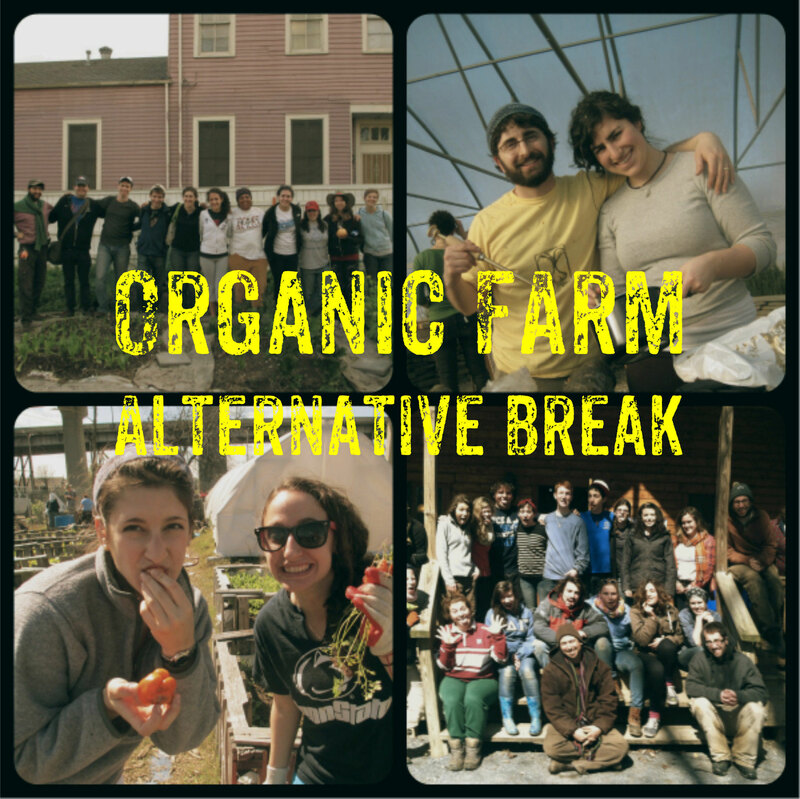 Spend one week with Jewish Farm School immersed in the world of urban agriculture and food justice. Volunteer on a variety of urban farms throughout the city, gain valuable skills to live more sustainably, and meet food justice leaders and social entrepreneurs in this unique and transformative experience. Celebrate a lively, vibrant, and pluralistic Shabbat. Curriculum: JFS has developed an innovative experiential Jewish food justice curriculum that includes presentations, text-based discussions, skill-based trainings, and volunteer opportunities. Throughout the week we will dive into the various connections between Jewish traditions, food justice, and environmental sustainability. The program also includes an in-depth exploration of Social Permaculture--the design process for creating holistic, resilient, and regenerative social ecologies, such as community-based economic and food systems designed for long-term sustainability. 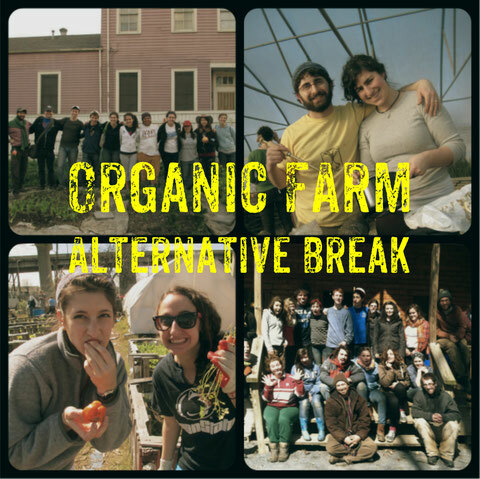 Students will participate in various urban agriculture, food justice, and social permaculture-related volunteer opportunities and field trips. These experiences are framed by themes and concepts within the course curriculum, and offer opportunities to connect directly with urban farmers and social entrepreneurs working to create a more just and sustainable Philadelphia. Interested? Complete this short form and we'll be in touch!